A guide to custom growlers, growler materials, storage and how to use them to promote your business. Custom Growlers are a great way to store beverages and promote your business. With so many options on the market, we've created a handy guide to finding the best growler for your business needs. The most important question to ask when choosing a custom growler is deciding what your growlers will be used for? 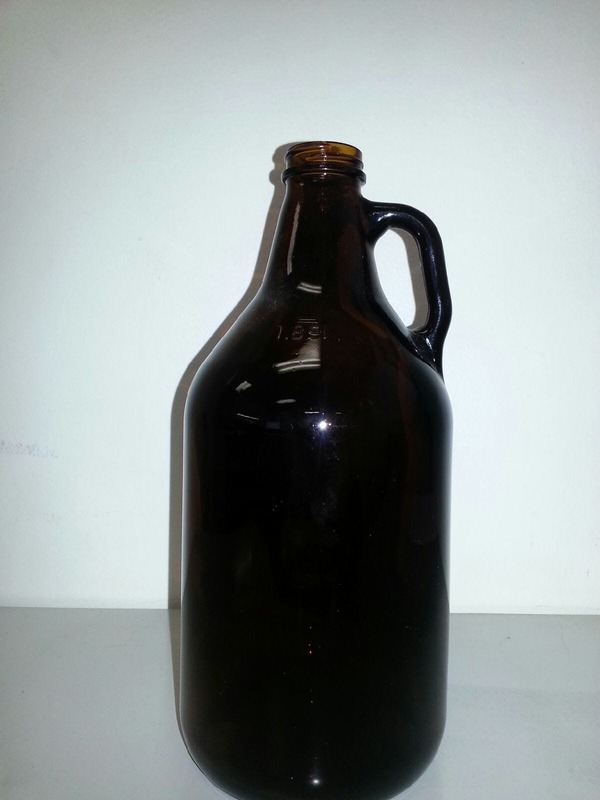 Many breweries and beverage makers choose custom growlers for functional reasons - to store their product. Improved product freshness and reduced packaging costs benefit both consumers and the business. Growlers today have evolved beyond the humble container though. From breweries to pioneering winemakers, many small businesses now use custom growlers to entice and encourage repeat customers as part of a marketing or loyalty program. The surface of a growler, as well as its materials and look, can be customized to advertise your brand. Some businesses use frequent-user punch cards and “VIP” clubs to distribute growlers to members each month. Breweries often offer exclusive releases or even guaranteed fills of high-demand beers for one flat yearly membership fee. In this scenario, growlers should be treated the same as branded items/products. Custom artwork, a service offered by many growler suppliers, can be applied to the growler surface to advertise a business. At the other end of the scale, the growler may merely represent a practical way of storing a beverage, unrelated to any marketing initiatives. 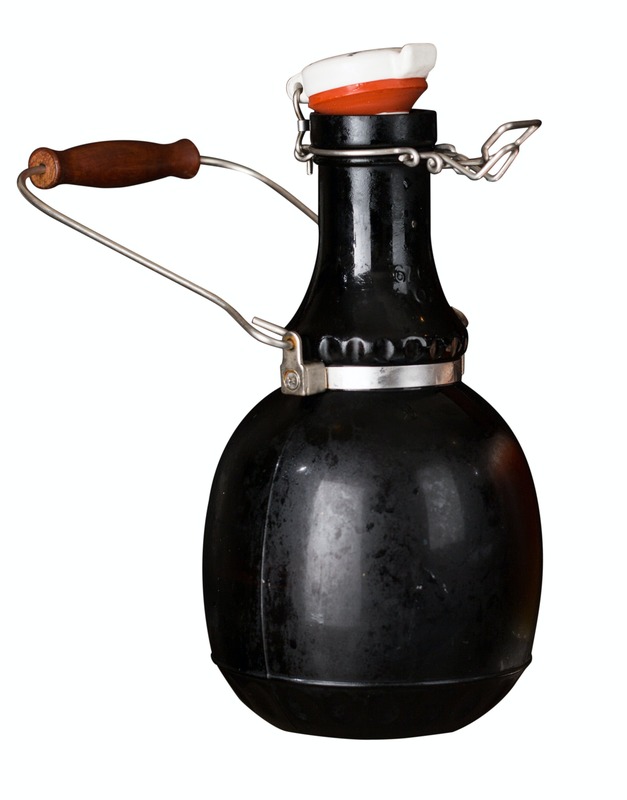 In that case, the best type of growler for your business would depend on the properties of the growler, such as durability, that would make it most useful for the task in hand. 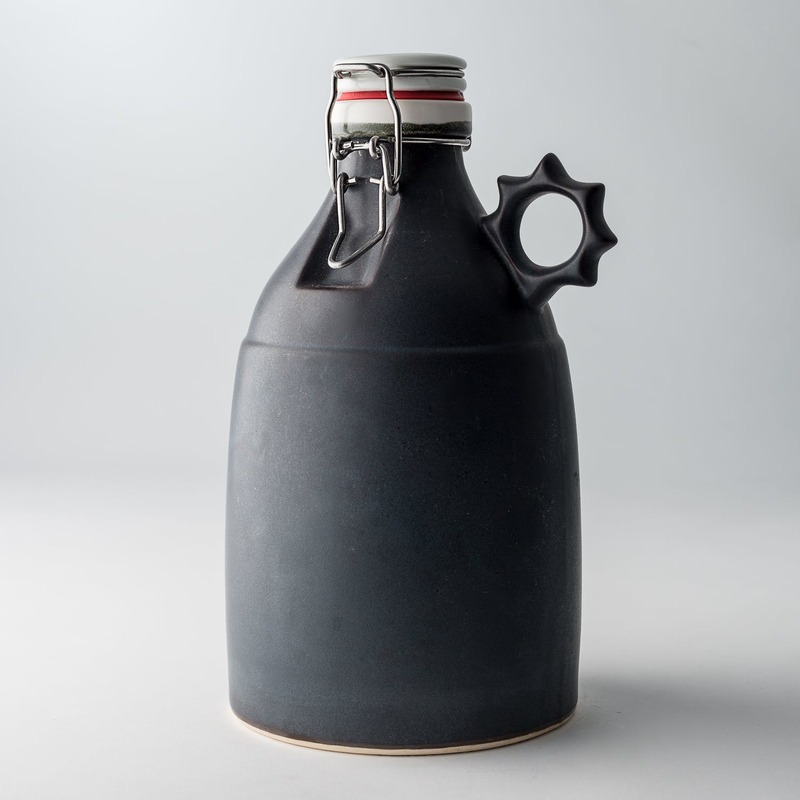 The best type of material for your custom growlers depends primarly on your budget, desired return on investment (ROI) and branding goals (if any). For example, growler longevity and durability tend to be appreciated by both customers and businesses. This factor can be helpful to eliminate materials that won't prove sturdy in the long-run. Despite the broad range of growlers on the market, surprisingly there are only a limited number of materials used to make them. As a guide, glass growlers are by far the most common in both amber and clear due to the material's properties and cost. However, there are other options on the market including stainless steel, polyethylene terephthalate (PET), and even ceramic vessels. Ceramic and glass growlers have long, useful lives but are also prone to breaking. 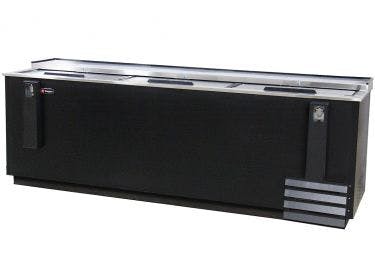 Metal and plastic are far less fragile but also susceptible to denting, scratching or even bending over time. However some materials may lend themselves more easily to being custom-molded if you're looking for an unusual growler shape. Here's another example. If you're looking for sustainability, using reusable growlers is an easy win. Sustainability can go below skin deep though, so considering how the material fares in production may be important. Some materials are more resource-intensive than others to produce and transport. Similarly some materials may be more biodegradable or compostable. So choosing a custom growler would depend on the level of sustainability you want in your product. Beyond materials, what else do you need to consider to find the best growler for your business? Just like materials, there are a host of different options for customizing growler closures. The closure makes sure your beverage stays in the growler through transportation but also maintains a consistent flavor or pressure over time. A custom closure can also, like the artwork or material, provide a novel way to market your beverage to a particular type of customer. On average, most brewers and beverage producers use screw cap lid growler closures. They’re harder to lose, less likely to leak and when, cleaned regularly, can last much longer than a metal screw cap. Glass or metal growlers with flip-top closures generally aren't as common and are usually more expensive too. However some businesses choose less common tops to appeal directly to the collector or connoisseur. Once you've filled and sealed your custom growlers, it's time to decide how you want to store and display them. If you're a bar, walk-in cooler space can be useful. However the size of the cooler and its location can sometimes prove inconvenient for bar staff to make trip(s) to during service hours. So choosing the right storage unit will depend on when and how often you need to access it. Back bar coolers provide great visuals for customers, but often take up valuable square footage if you're a small brewery. Whatever storage options you choose, remember to store filled growlers in a cold, dark area. Also be sure to check both state and local county laws for any regulations regarding growler size, labeling and tax requirements. The Brewer's Association has compiled a helpful guide to state growler laws for those just getting started. You can also visit our brewery research page for more answers too. We hope you'll find this guide useful next time you look to choose custom growlers for your business! Ready to buy? Submit a free request for quotes and we'll get multiple suppliers to provide you with options and pricing.